This is where you see the tracking of points that you have worked or participated in. If you have a discrepancy, please contact Shea or the Horse and Pony email, so that I may review and we can resolve the issue. Each member is assigned a number and their number is how they can see their points they have received and the total that they have. 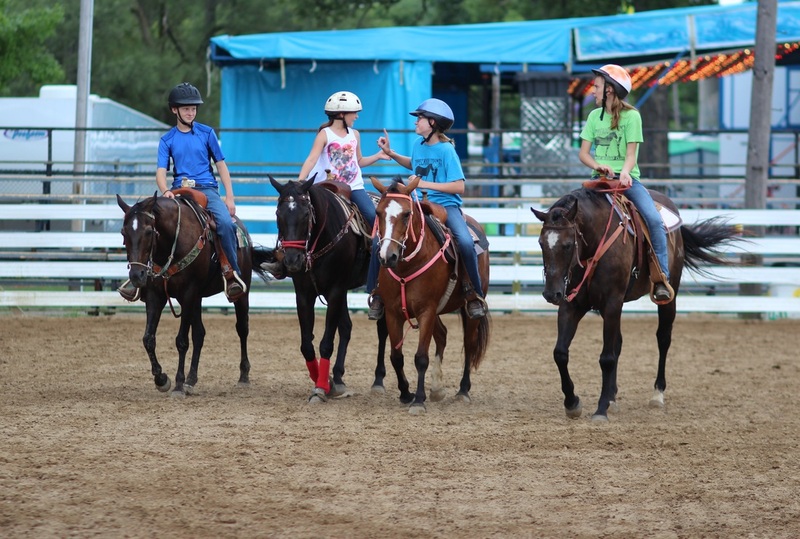 If a 4-H Member/Parent/Guardian finds an error in point calculations or point credits for attendance/work events they need to contact Shea or Morgan to correct any issues. ​ Members have 30 days after results are posted to protest any results or points. Thirty days after posting, results will become official and no changes will be made to the points associated with that show.